There is a new version of RefWorks. You are free to give it a go! Consider this a trial to begin with. Expect the legacy version of RefWorks to eventually be replaced with this version. Follow the steps below to get started. Contact the library if you have any questions or issues. Make sure you are logged into the library before you begin. You can go here to access RefWorks: https://refworks.proquest.com/login/. Your username and password will not work in the empty fields here. You need to use the institutional login. Search for: Irish Management Institute. You might see the same screen at this point that you see when logging into the library or Moodle, i.e. your institutional login. Log in as you normally would. 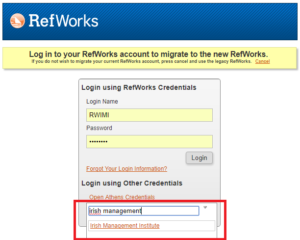 If your login is successful you will see the landing page for the new version of RefWorks. 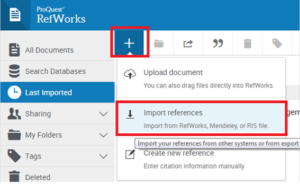 Where it says 'Import from another reference manager' select RefWorks as your target and authorise the new version to bring the references that you have built up across from the legacy version. If you see another login screen here you might need to specify institutional credentials again, i.e. 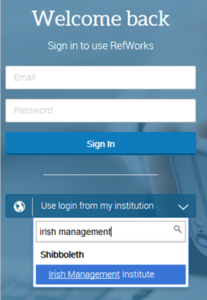 Irish Management Institute, in order to authorise the new version to access the old version. It will tell you if it has been successful. This should not be necessary for most people but an alternative to the last step is to manually export your references from the legacy version of RefWorks (either the RIS or BibTeX formats will do) and then, in the new version, after you select 'Import references', drag and drop the RIS or BibTeX file that you just created. At this point you might want to review your settings by clicking on Settings in the drop-down menu under your name in the top right corner. You can turn off notifications if you choose to. 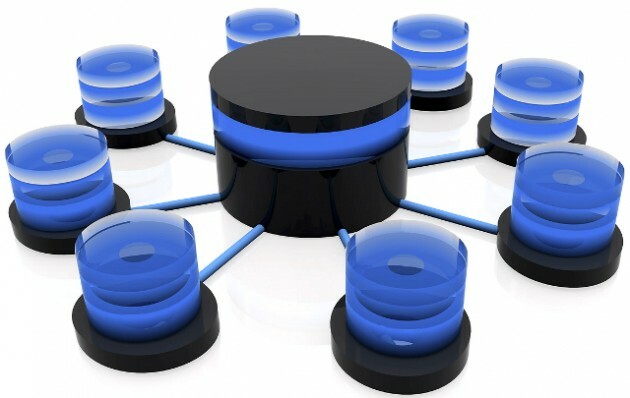 You can also configure which version of RefWorks your database exports target from now on. If you are happy to continue using the new version select it. Let's talk about new features! Look under Tools to explore other features that might be of use to you, including add-ons to Word and Google Docs and a Save to RefWorks add-on for your web browser that allows you to add references and full-text to RefWorks from any website.